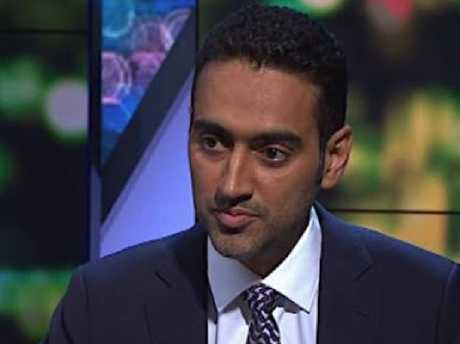 SCOTT Morrison and Waleed Aly have gone head to head in a heated live interview on The Project amid their feud in aftermath of the NZ terror attack. In an unprecedented interview, Mr Morrison sat down with Aly from 6.30pm on the Ten show for a one-on-one live interview. 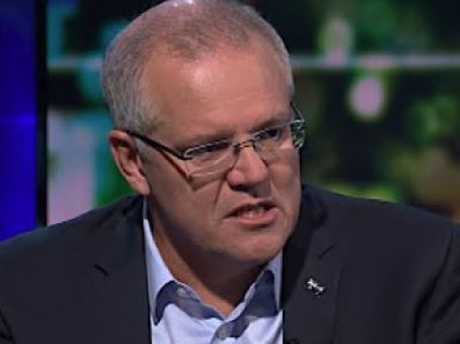 It came after The Project co-host repeated the claim that Mr Morrison urged the Coalition in 2011 to exploit concerns about Muslims in Australia to win votes - an allegation that the PM has called "a disgraceful smear and an appalling lie". During the at times heated debate, Mr Morrison said he did discuss Muslim immigration in shadow cabinet but denied raising it in the context of exploiting community sentiment. Prime Minister Scott Morrison on The Project. Aly later asked him if Australia has an Islamophobia problem. The Prime Minister replied, saying: "I don't know if Australians understand Islam very well. And that can often lead to fear of things you don't understand." Aly then directly asked Mr Morrison if the Coalition has a problem with Islamophobia. Mr Morrison said he did not believe the Liberal Party does. But he could not say if the Nationals do. "I don't believe the Liberal Party does... I can't speak for the National Party," he said. He added that he would let the leader of the National Party respond to that question. 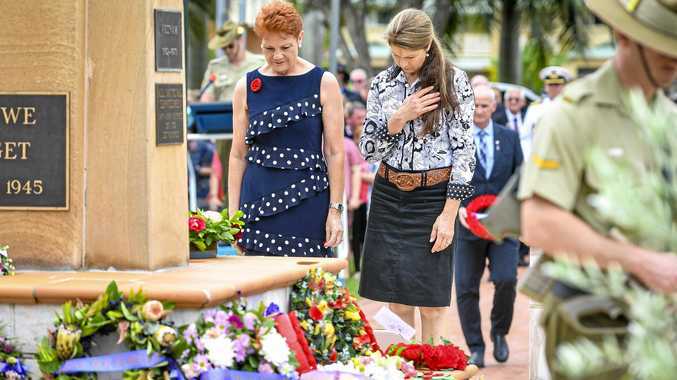 Mr Morrison then went on the attack, telling Aly: "You implied Muslims couldn't feel safe because they had a PM who had somehow been prejudiced against them and I don't believe that's true." Aly replied, saying: "...that wasn't the implication that I was making." Earlier today., Mr Morrison welcomed the Turkish president toning down his language after an inflammatory speech that sparked a diplomatic row. Waleed Aly interviews Scott Morrison on The Project. "The comments were dangerous and they were called out," he told 2GB radio. "If there is an apology and a back-down, I think that's entirely appropriate." 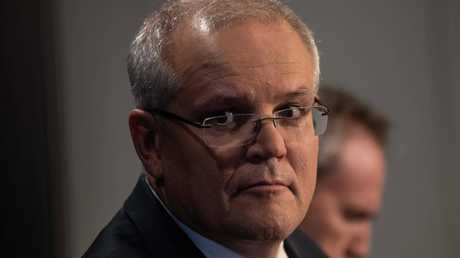 Mr Morrison confirmed all options for responding to Turkey were on the table, including demanding a formal apology or kicking out the ambassador. Australian diplomats are also attending an emergency meeting of the Organisation of Islamic Cooperation (OIC) in Turkey on Friday to discuss the terror attacks in New Zealand. Meanwhile, official travel advice for Turkey is still under review, with thousands of Australians planning to go there for Anzac Day services. Australia's travel advice for Turkey is already set at "exercise a high degree of caution" due to the threat of terrorism.